This is the most recent information about Brandon Heath that has been submitted to amIright. 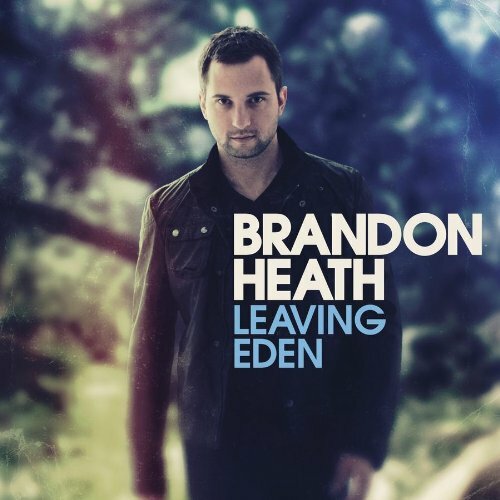 If we have more information about Brandon Heath, then we provide a link to the section where it appears (the actual page whenever possible). "Glisten Up" originally "Listen Up"
"Listen Pup" originally "Listen Up"
"I'm Now Who I Was" originally "I'm Not Who I Was"
"It's No Good to Be Alone"
You put the light in me. One cannot put light in another.